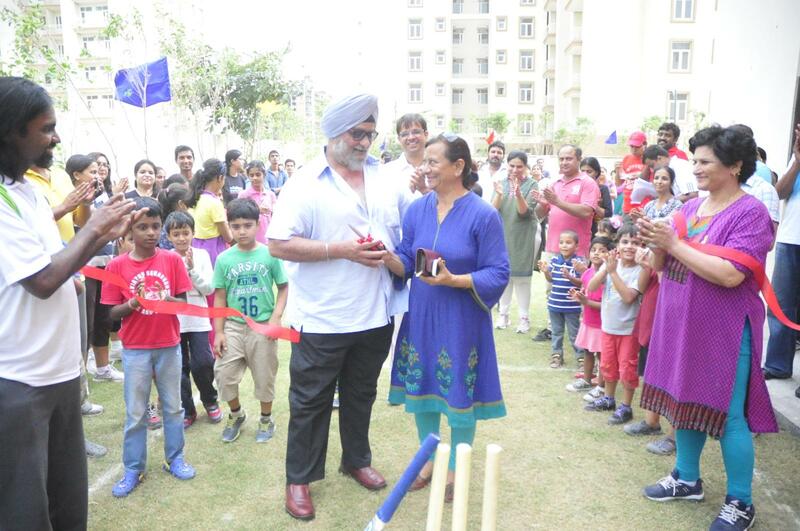 IWS Gurgaon – Indus Cricket Academy inaugurated by Bishan Bedi and Sunita Sharma, a set on Flickr. IWS Gurgaon saw parents thronging for an outbound and inauguration of the Indus Cricket Academy. Ace spinner and erstwhile captain of Indian Cricket Team Bishen Singh Bedi, Dhronacharya awardee chief-coach Sunita Sharma and coach Kasturbha (KN Bhatt) were in the thick of action. Every parent was seen challenging oneself by doing many an activity like flying fox, river crossing, rappling and rockclimbing for the first time in their life. They were thrilled to push the boundaries. One of the mothers was heard saying, “I never participated pro-actively in sports, forget about winning awards. I really loved being here and realized what I can do. I am going to be a regular here.” True to the byword of IWS, it is a journey of ‘Discovery Self’. “Sports coaching and playing is to inculcate values to children right from childhood and not necessarily to make them star cricketers. If your child becomes one, there is an added reason to celebrate”, said Bedi. 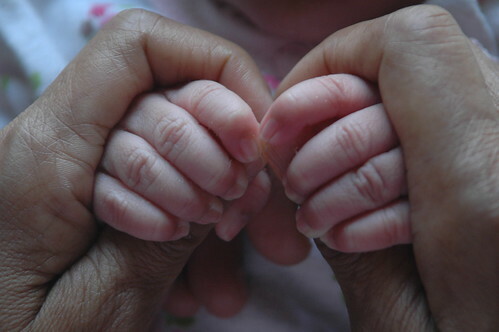 “Bringing up a child is like a ‘Tapasya’ and you and I are ‘Tapasvi’, knowingly or unknowingly’, said Bishan. He was addressing the parents at Indus World School at the end of a half day outbound training program for parents that included Rock climbing, rappelling, river crossing and flying fox kind of activities to include parents in physical education and imbibing a culture of sports in the family. Sunita Sharma, the only woman coach to have ever won the Dronacharya award, exhorted the parents to enjoy the process of parenting and not put pressure on the child or themselves for quick results. Ms Sharma also encouraged mothers to introduce girl children to the field of sports actively which was well received by all parents. The coaching facility will be run by Coach KN Bhatt, a former Delhi and North Zone player coached under Bishan Bedi and Sunita Sharma. Bhatt has played in VIjay Merchant, vijay Hazare, Rohinton Baria and Cooch Behar tournaments. The coaching is open to children in the age group of under 16 and open on Tuesday, Thursday, Saturday and Sunday. Parents too are welcome to join the coaching program, according to Bhatt Sir. Indus World school is a chain of over 14 schools across India including Gurgaon, Indore, Hyderabad, Aurangabad, Raipur etc., and is a part of Career Launcher, leading education company with interests in coaching, vocational training, education publishing and k12 schools. We are looking forward to having children upto 16 years from neighbourhood to hone their cricketing skills at the academy. Satya, chairman CL Educate, who also happened to represent India’s School Cricket team in 1980s, will be seen at the academy turning his arms and flexing his youthful muscles! A good friend of mine, Mahima, an avid dancer and trained actress from NY, is very good at expressing her deep thoughts in the form of poetry. I found her expression of anguish translating into this thought provoking verses – If I have son… – a very meaningful one for all. which no man on God’s Green Earth could summon. you better not turn belligerent and ruthlessly ask her why. and is unlike the monsters the world is currently seeing. Here, we offer the next workshop in the series with an introduction to multiple-intelligence, that would help you discover and nurture the potentials of your child.